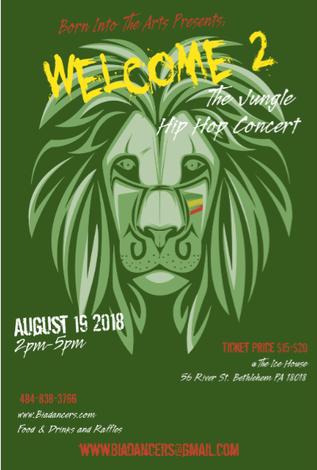 We are having our 11th Annual Hip Hop Dance Concert Aug 19th 2018 2pm-5pm. The show is filled with amazing Dancers showing off their talent in all dance styles. If you are a dance crew and are interested in performing email Biadancers@gmail.com. Come out and support our children.